It's official: Liza Soberano and Enrique Gil are TOGETHER. They finally admitted their relationship of more than two years during a guesting for Gandang Gabi Vice just this weekend! 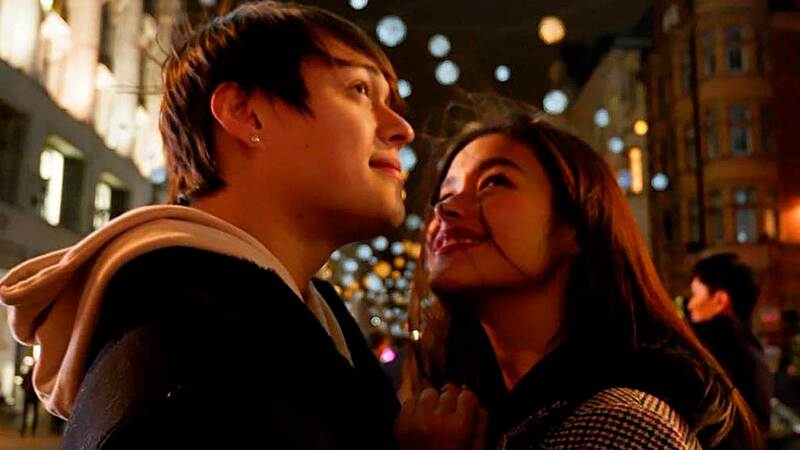 The onscreen and real-life love team were first paired together in the 2013 movie She's The One and have since starred in various TV series and movies. It's no secret that Liza is a huge fan of K-pop group BTS, but did you know that her bias is Jungkook? Enrique, who also listens to them, likes J-Hope! SO. CUTE. Also, Quen's absolute fave track is "When You Say Nothing At All" by Ronan Keating!